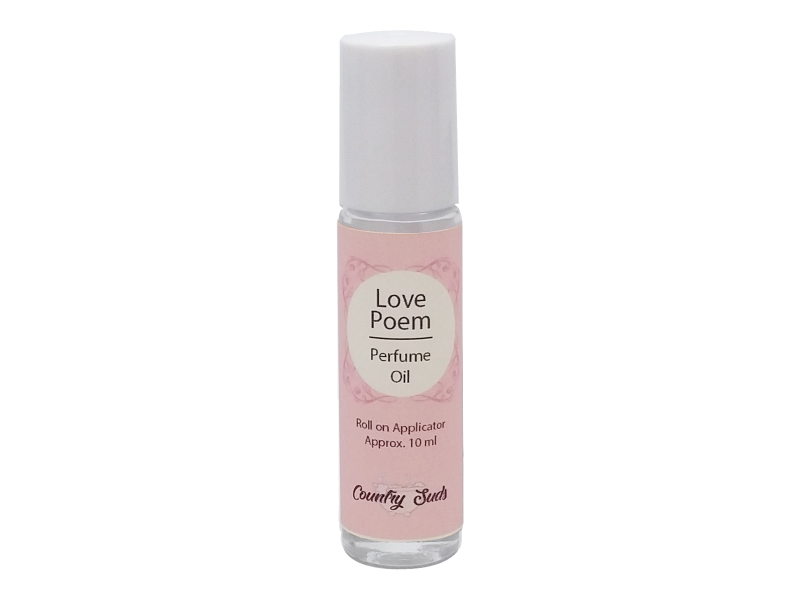 Our Beautifully scented perfume oils are moisturizing and full of aroma. Apply at your pulse points and enjoy the fragrance all day! Ingredients: MCT oil(coconut oil), fragrance oil. Warning discontinue use if skin irritation occurs. Avoid contact with eyes. External use only. Keep away from children.